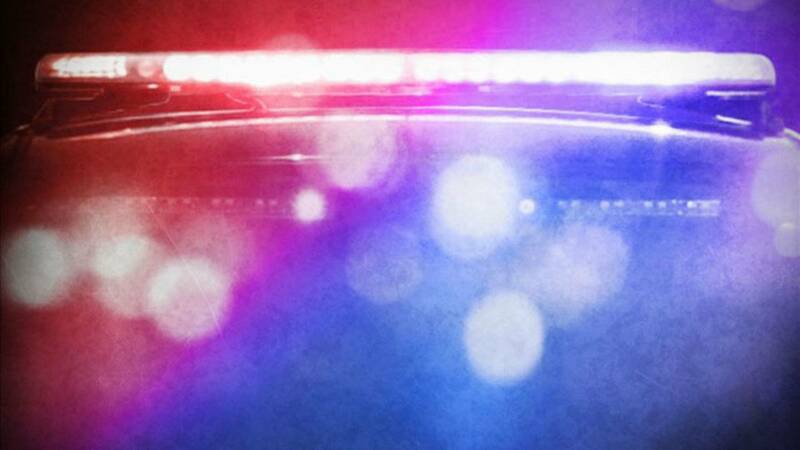 LEESBURG, Fla. - A 60-year-old woman died Friday night after being struck by two vehicles on Pine Street, according to officials with the Leesburg Police Department. Police said Jo Ann Taylor was crossing Pine Street near Knott Street, when she was hit by a 2006 Honda sedan. Taylor was knocked to the ground and several people cared for her as she sat in the roadway, according to authorities. A short time after the first collision, a 2000 Saturn coupe collided with Taylor and 64-year-old June Griffin. Taylor was pronounced dead on the scene, according Leesburg police. Griffin was taken to a hospital for treatment. Police said Pine Street was shut down for four and half hours and the crash remains under investigation. Anyone with further information should contact the Leesburg Police Department traffic unit by calling 352-787-2121.